Dusit Thani's The Pantry is celebrating its first anniversary this September! 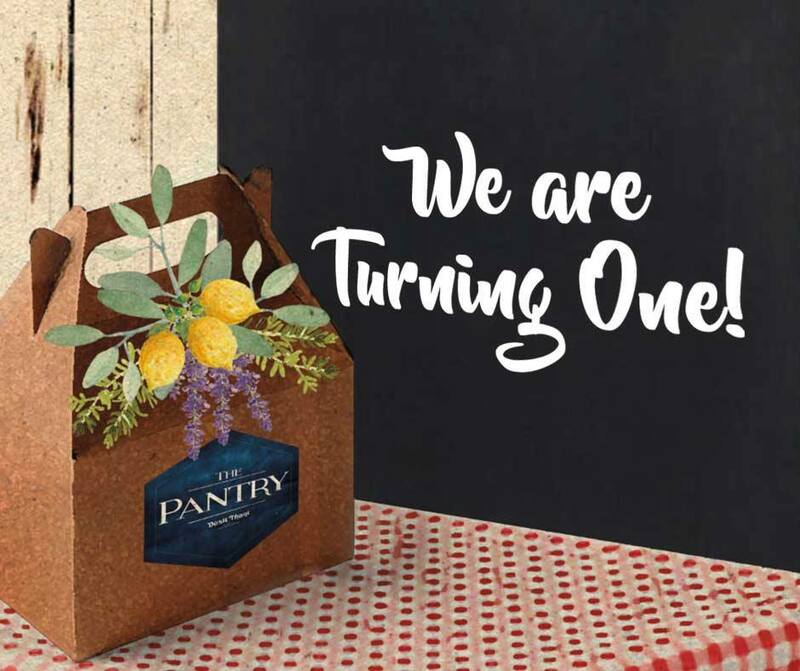 Check out The Pantry's Anniversary Buffet Promo happening on September 19-23, 2016. Enjoy a weekday special lunch buffet for P999 and dinner buffet for P1,111 only! This is an offer you can't resist! Reservations are required. 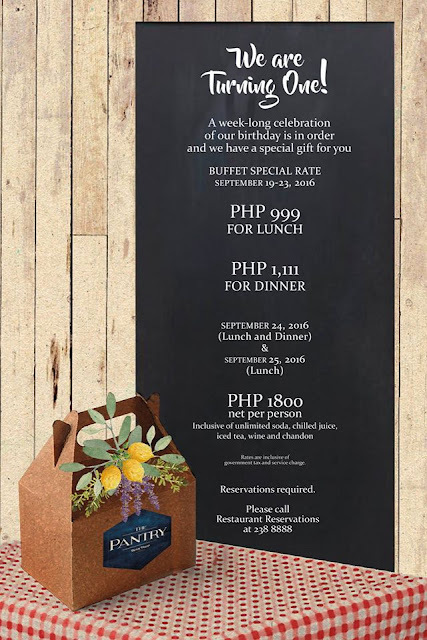 On weekend, September 24-25, 2015, you can also enjoy a special lunch or dinner buffet rate for only P1,800 net per person. Reservations are required! 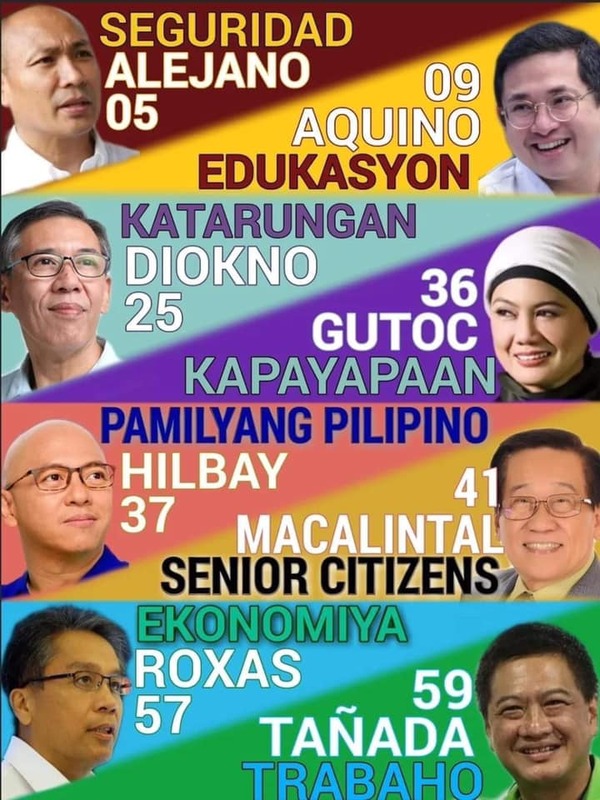 Hurry, slots are filling up fast! Call Dusit's Restaurant Reservations at 238-8888 to reserve now!